CryoClear is a fast and painless cryotherapy device that safely removes age spots, sun spots, "barnacles", actinic keratoses and skin tags. anywhere on the body. 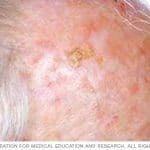 It works by using compressed carbon dioxide to precisely freeze the treated area in the epidermis, with less risk of blistering or pigment changes seen with other methods of cryosurgery. Often only 1 treatment is needed & the treated spots or tags slough away within 10 days. 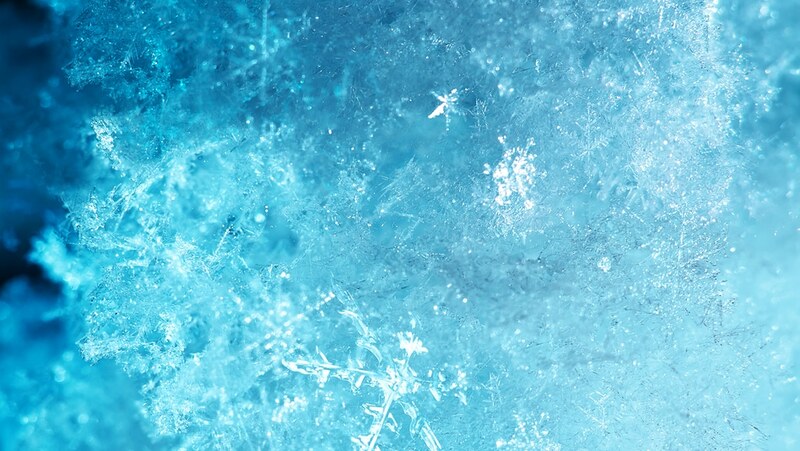 What conditions does CryoClear treat? 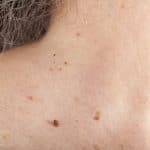 Skin tags, which are stalk-like growths that look like a small piece of hanging skin and are often found on areas of the skin that rub, like the collar line of the neck, under the arms or along the bra line. Schedule a consultation at 727.571.1923 with our skincare specialist to see if a CryoClear treatment is the best option for you.